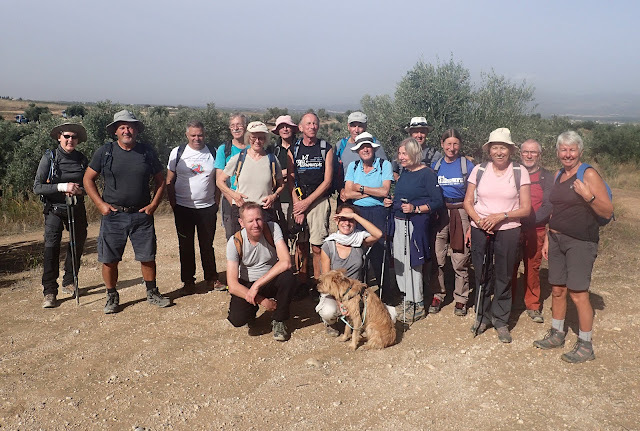 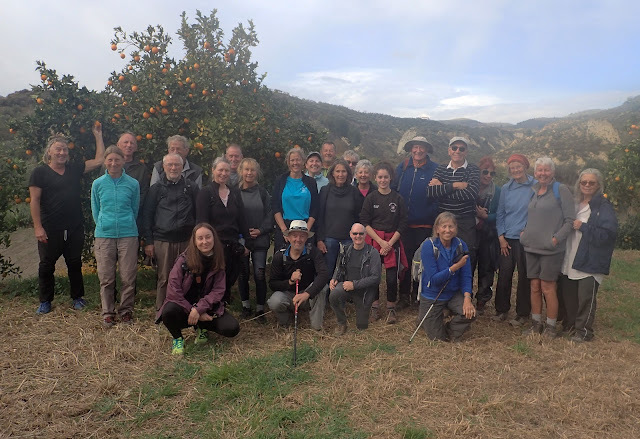 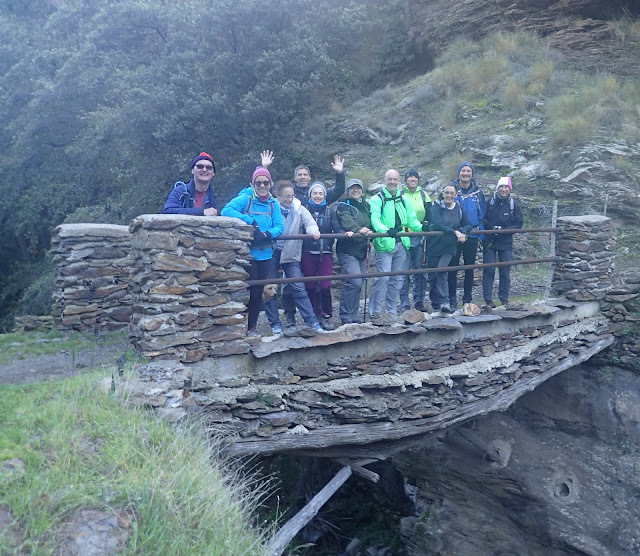 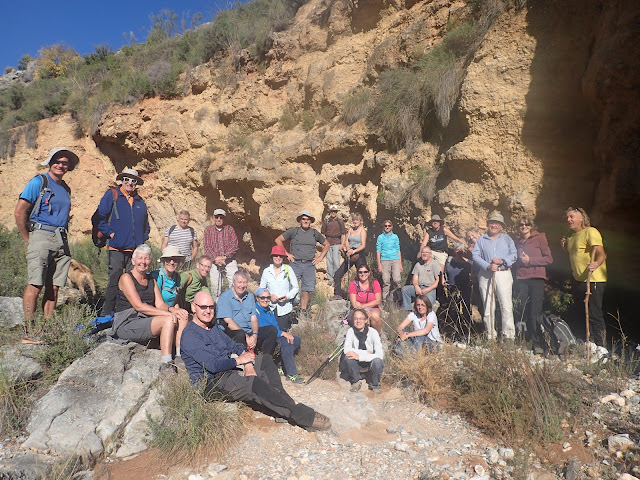 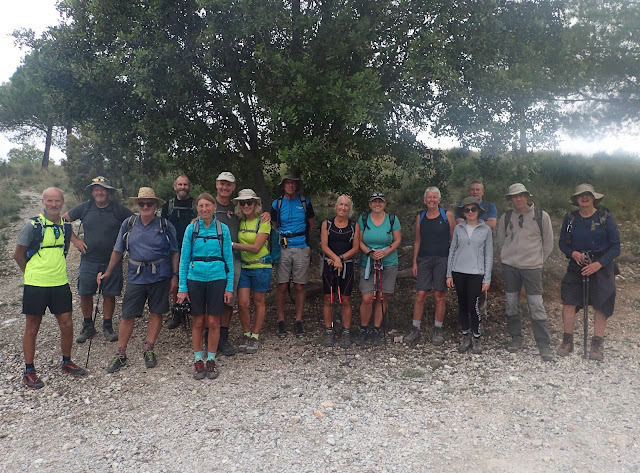 The lecrin Valley Limpers are an ad hoc group of misfits who formed a walking group in 2004, The aim of the group is to explore the hills, mountains, and valleys of the Granada region of Spain. 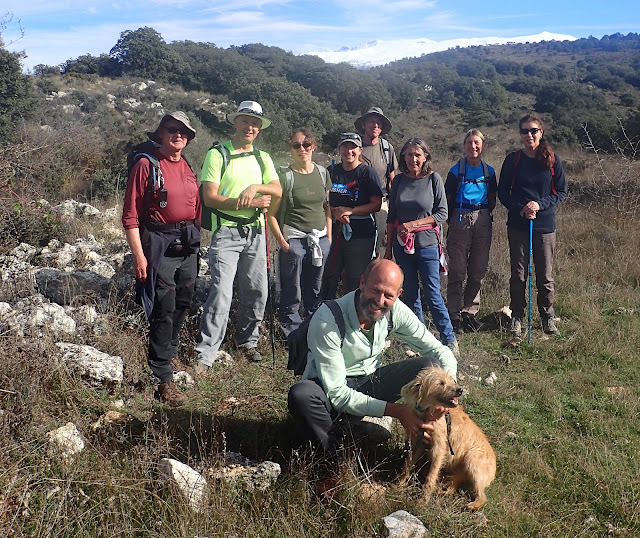 The reality is we go for a walk then consume vast quantities of wine, beer and tapa. 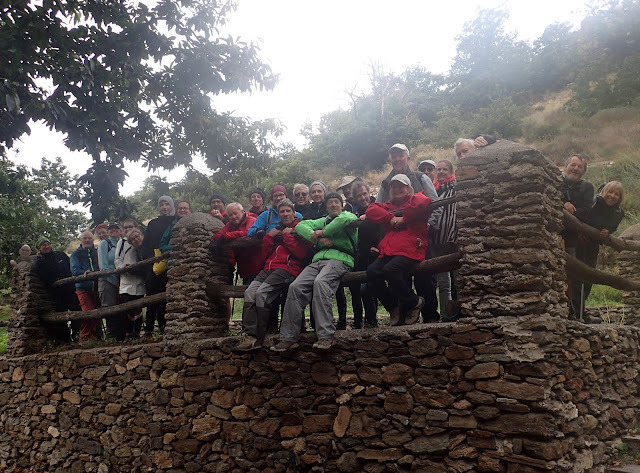 we need a new protocol of a roll call to ensure we have an accurate headcount. 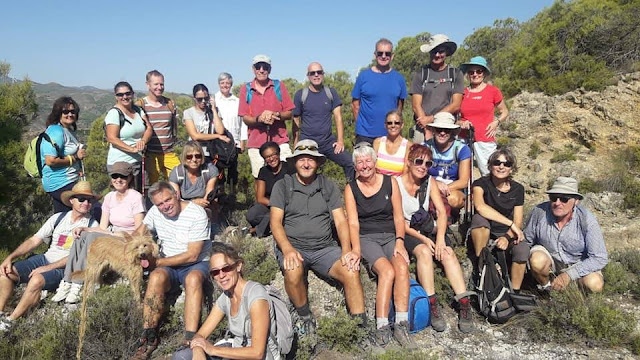 "holidays granada" Lecrin Valley Limpers"
"lecin valley" holidays "lecrin Limper"